PHILIPPINES: The death toll from a tropical storm that pummelled the central Philippines rose to 43 with hopes fading for dozens of others still missing after massive landslides, authorities said today (Dec 19). Slow-moving Kai-Tak finally swept out to the South China Sea yesterday (Dec 18) after inducing days of heavy rain that led to deadly floods and landslides as it sliced across the central islands last weekend. The government’s disaster monitoring agency listed 43 dead in an updated tally and said 45 other people were still missing, many of them feared buried by mud avalanches that struck the small island of Biliran. “The retrieval operations are still ongoing but we are not finding anyone alive. We only find dead bodies,” Sofronio Dacillo, a disaster monitoring officer, said by telephone from Biliran. 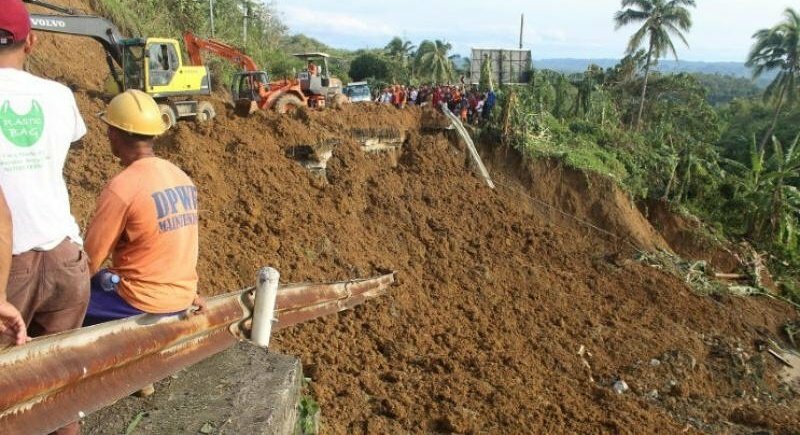 Bulldozers continued to dig for survivors in houses buried by landslides on Biliran, located about 500 kilometres southeast of Manila. The island accounted for 30 of the 43 deaths, with 31 residents missing, authorities said. The storm’s slow movement caused large volumes of rain to fall on the central Philippines, government weather forecaster Jun Galang said. “It stayed almost stationary so it dumped a lot of rain and caused a lot of landslides which caused many deaths,” Galang said. About half of the more than 100,000 people who fled their homes remained inside evacuation centres this week, the government said. As rescue efforts continued, Philippine authorities monitored another low-pressure area in the Pacific Ocean that the state weather service said could develop into a storm and strike the archipelago over the Christmas weekend. The Philippines is battered by 20 major storms each year on average, many of them deadly.